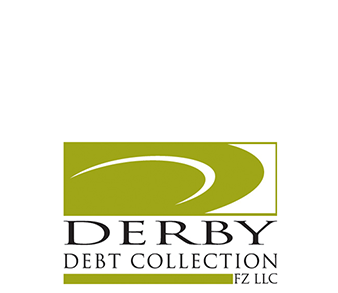 Derby is dedicated to providing solutions for debt related problems. We constantly reinvent and reorganize the way we collect these debts to meet the direct and indirect changes in the industry. By staying on top of the changes in the industry, we can provide timely, comprehensive solutions to increase profits and reduce operation costs. We help you drive recovery performance and deliver exceptional service level agreements developed based on your specific requirements. Our team is specialized in working with telecom arrears related to fixed line, mobile phone and internet service provider. Having worked with major telecom companies our experienced team is sure to give you results. We can uplift and improve your current collections in accommodating each stage of your process. We can get involved in working with your customers at the Outbound Call Barring (OCB) or Inbound Call Barring (ICB) stages, offering our early arrears or prime collection services for consumer debts.